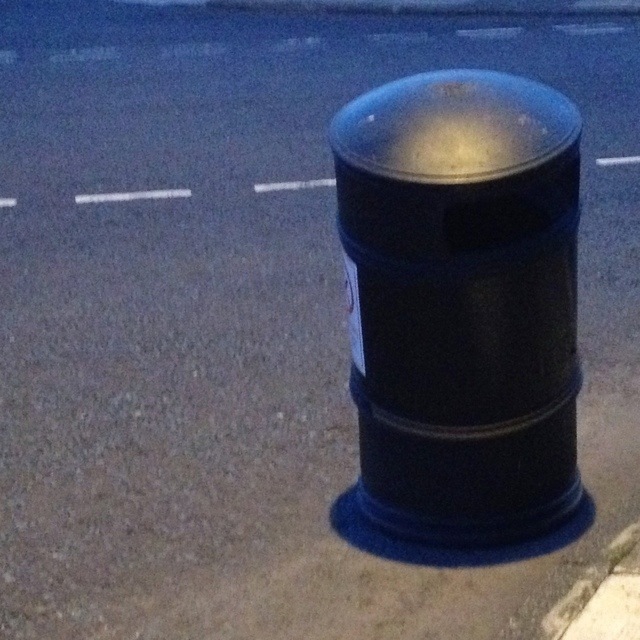 This slightly broken bin has appeared in the road not too far from my house… how it appeared here, I really don’t know! Perhaps it’s a relative of these! This 1,745th post was filed under: Photo-a-day 2012, Newcastle-upon-Tyne.